Movies Is The Warren Miller Film the Longest Running Ever? No one's really sure which film has the longest running time of them all. Certain titles are often trotted out: Andy Warhol's Sleep (about five-and-a-half hours) and Empire (about eight hours); the 2010 24-hour film The Clock; some crazy Danish film (Modern Times Forever) that lasts 10 days. But if your Uncle Marty left the camcorder running on super-long-playing mode in 1987, the resulting "movie" could be in the running, too. Depending on how you look at it, though, the film with the longest running time — as well as the longest-running film — may be the the decades-old Warren Miller "film." Miller, the grandfather of and most important figure in the history of skiing and snowboarding films, is now 90 years old and no longer takes an active role in making the globetrotting documentaries that bear his name. 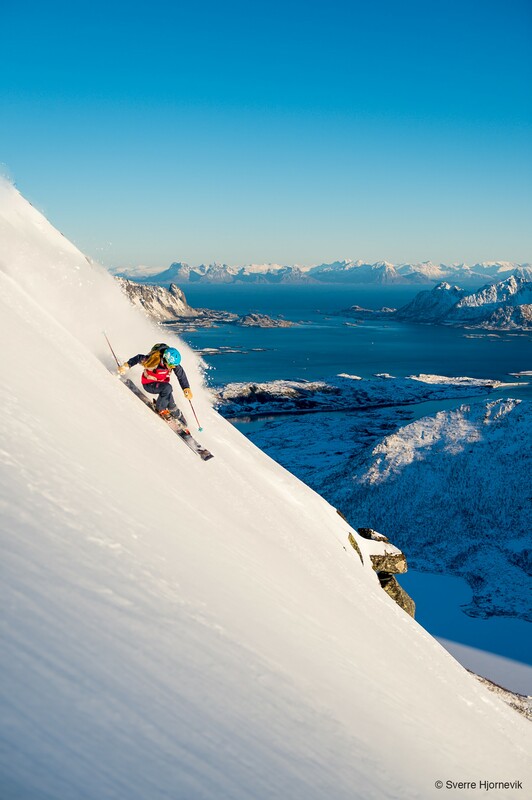 But that hasn't stopped his company from annually releasing The Warren Miller Film. Though each entry has its own title, the company nevertheless refers to each constituent film as The Warren Miller Film — as if it's a single movie that's been continuously made and updated since 1950. And, in a sense, that's actually a pretty accurate description. All of the films that bear Miller's name are definitely of a piece: remarkable location shooting, serious snow-and-ice shredding and a voiceover that guides viewers through the film's arctic thrills. The 65th and latest installment, No Turning Back — which plays on Wednesday, December 3, at Middlebury's Town Hall Theater, and twice at Burlington's Flynn Center for the Performing Arts on Friday, December 5 — is not substantively different from other Miller films, but that's unlikely to keep devotées away. With every new entry into the series, the Warren Miller Film ups the ante on schussing stuntwork and aerial cinematography. And it's hard to imagine No Turning Back finding a more receptive audience than the ski-crazy Vermonters who'll come out to gawk at its visual grandeur. 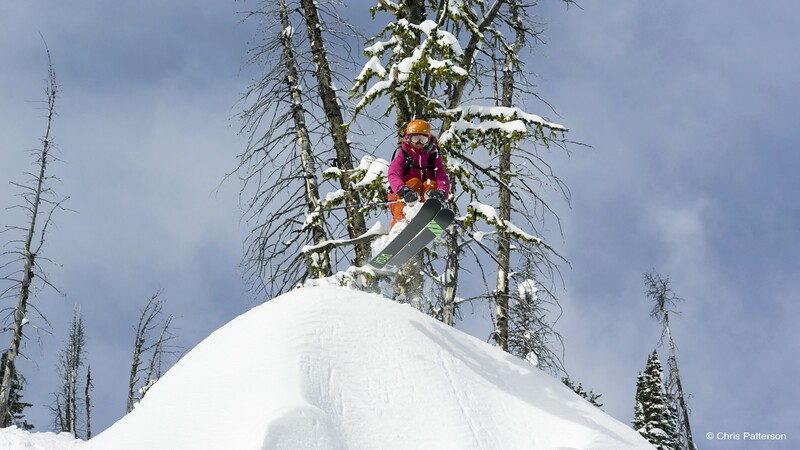 Professional skier Jess McMillan, who's featured in the film, will be on hand for the Town Hall Theater and Flynn screenings. No Turning Back screens on Wednesday, December 3, 8 p.m. at Town Hall Theater in Middlebury. $16-$18; and Friday, December 5, 6:30 and 9:30 p.m., at the Flynn MainStage in Burlington. $19.27 + tax.